Designed in 1946 under the influence of the German experience. The only prototype of the Su-9 was produced and tested in 1946–1947. 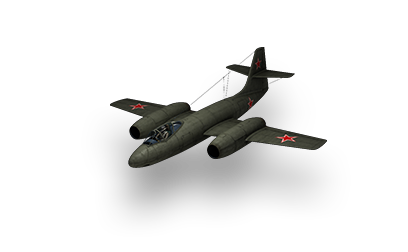 The aircraft never entered service, since the project was abandoned in favor of the MiG-15. This page was last modified on 1 July 2017, at 04:47.